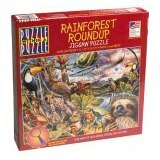 Categorized listing of jigsaw puzzles with a twist available for purchase. 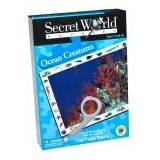 For more information about an item, simply click its photo or link. 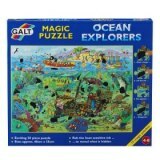 100-pc Puzzle within a Puzzle for ages 5 to 9. 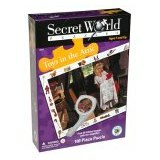 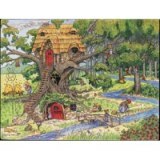 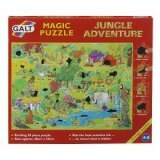 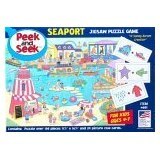 100+ piece jigsaw puzzle for ages 4 to 7.